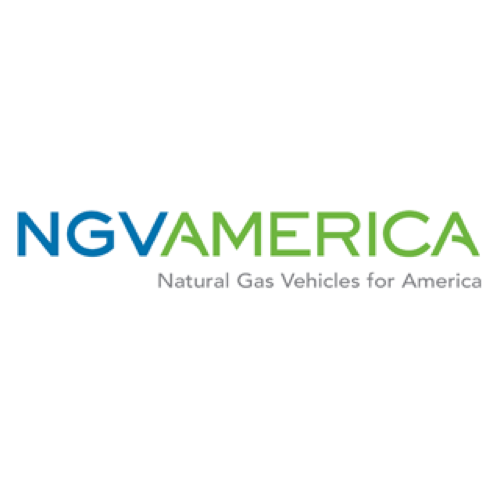 The Natural Gas Vehicles for America (NGVA), Washington, DC, has named Matt Godlewski , former Vice President of State Affairs of the Alliance of Automobile Manufacturers, Washington, as the new President for NGVAmerica. 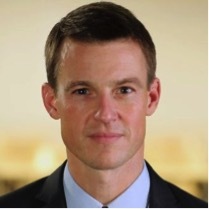 For more information about the selection of Matt Godlewski, please refer to NGVA’s October 2014 press release. 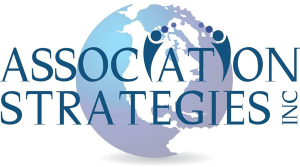 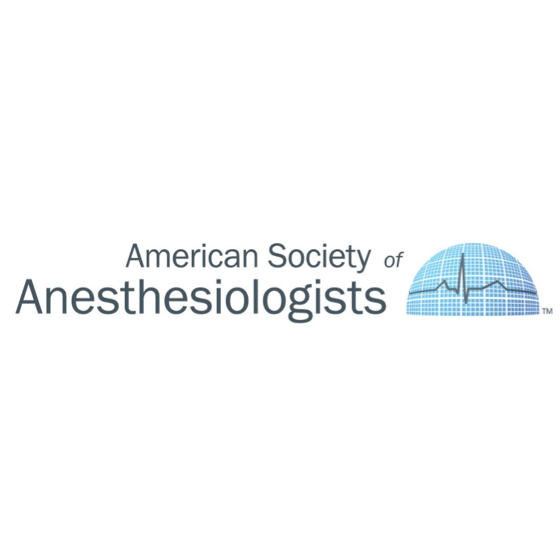 The American Society of Anesthesiologists (ASA) has named Steve Lothary, former CFO at the Congress of Neurological Surgeons, as the Director of Finance and Facilities at the American Society of Anesthesiologists (ASA), Schaumburg, IL.